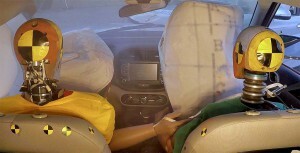 System designed to prevent injuries in secondary crashes. Hyundai is introducing the first-ever post-collision airbag into its new vehicles. It can take just a fraction of a second for a car crash to occur but, in nearly a third of all collisions, at least one vehicle may keep moving, striking something a second time. These multi-collision situations can be particularly dangerous because a vehicle’s airbags are typically designed to inflate once – and then for only a second or two before beginning to deflate. 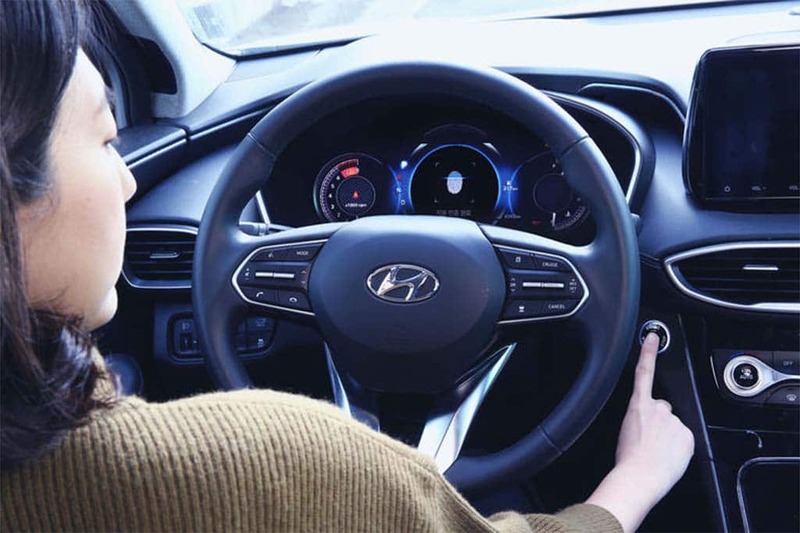 Several manufacturers have begun to address the problem, either by taking steps to reduce the likelihood of a secondary crash or, in the case of the Hyundai Motor Group, by developing airbags that can provide continuing protection after the initial collision. 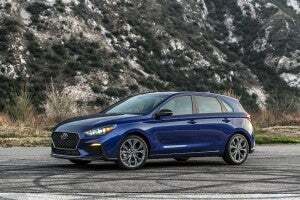 The 2020 Hyundai Elantra GT N Line gives the South Korean brand another entry into the hot hatch segment. 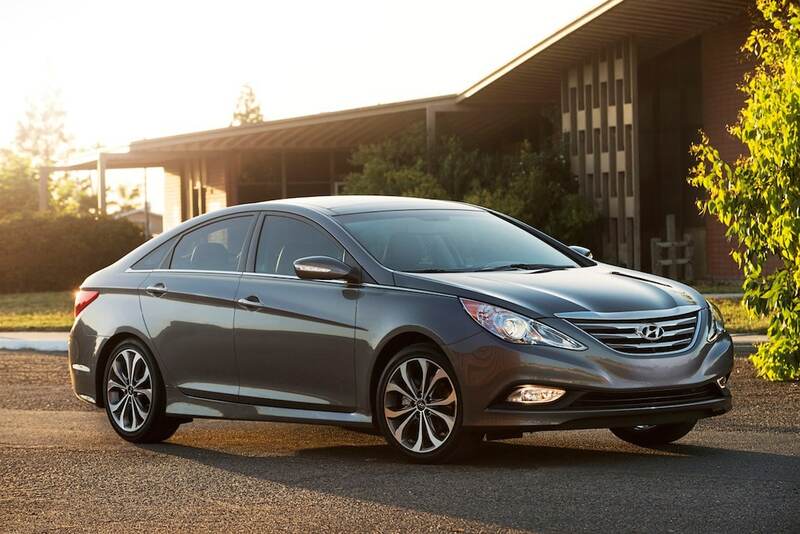 Hyundai continues evolving away from its roots as a basic econobox brand, and the Elantra GT N Line coming to the North American International Auto Show suggests the Korean carmaker will be delivering a lot more sporty products going forward. The GT becomes the first American offering to carry Hyundai’s new N Line badge – but it clearly won’t be the last. Globally, we’ve already seen several more models added to the performance sub-brand, Veloster N, i30 N and i30 Fastback N, with more expected to follow. Ram overwhelms its truck competition as Genesis, Hyundai score in truck, car categories. 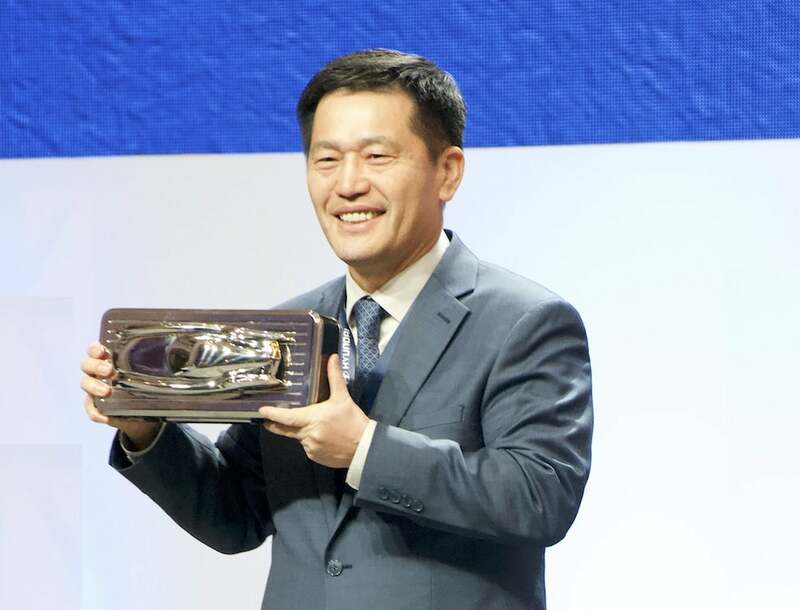 William Lee, CEO of Hyundai’s North American operations, celebrates the South Korean brand's win for North American Utility of the Year. In a rare double victory, the Koreans managed to nab two of the three awards as the North American Car, Truck and Utility Vehicle of the Year Awards were announced Monday morning. “These are like the Oscars,” declared Erwin Raphael, the president of the Genesis brand which took home the trophy for Car of the Year with its new G70 sedan, a BMW 3-Series fighter and only the third model the luxury brand has introduced since it was spun off from parent Hyundai mid-decade. 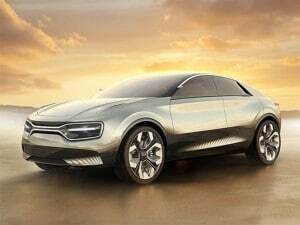 World’s best-selling battery-electric vehicle breaks 200-mile barrier. The 2020 Nissan Leaf Plus. 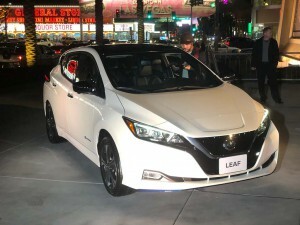 It’s been the world’s best-selling battery-vehicle since its introduction nearly a decade ago, but the Nissan Leaf had been losing ground as competitors like Tesla have rolled out an array of new competitors. Now, the Japanese automaker is aiming to regain momentum with the introduction of a critical update to the battery-electric vehicle, the new Nissan Leaf Plus set to increase both range and performance by about 50 percent. That will position the five-door model, to be sold as the Leaf e+ in most other markets, as the latest BEV to top the 200-mile mark. Hyundai believes it has developed the ultimate mobility vehicle with its Elevate concept. There are plenty of vehicles on the market that claim to be able to “go anywhere,” products like the Land Rover Velar, Jeep Wrangler and Mercedes-Benz G-Class. 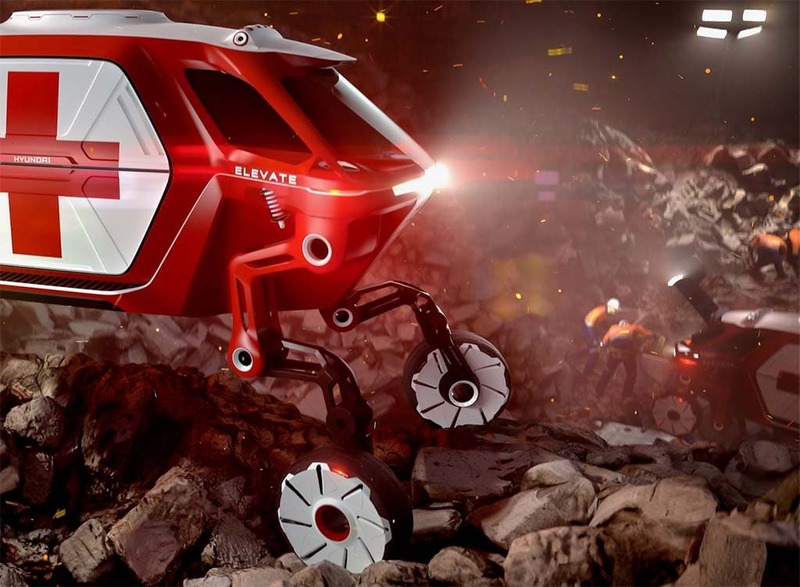 But there are, in fact, limits to their mobility, something that Hyundai contends it can overcome with a new concept vehicle set to debut at the Consumer Electronics Show next week. Mazda leads in lowest repair costs for a brand. 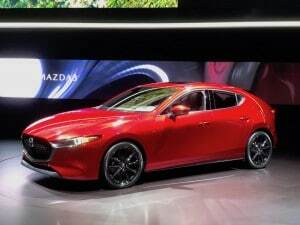 Mazda is the automotive brand that is likely to cost the least to repair, averaging less than $300. With automakers everywhere throwing big red ribbons on top of their cars, trucks and utes telling us ‘tis the season to get a new vehicle, perhaps its best to know which of these new vehicles, or at least the brands, will cost you the least to repair. 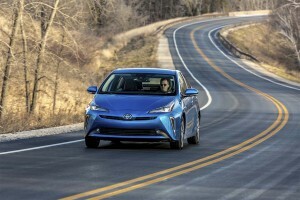 That would be Mazda and Kia, according to CarMD, which recently released its annual analysis of 2018 Vehicle Health Index Make and Model Reliability Rankings.